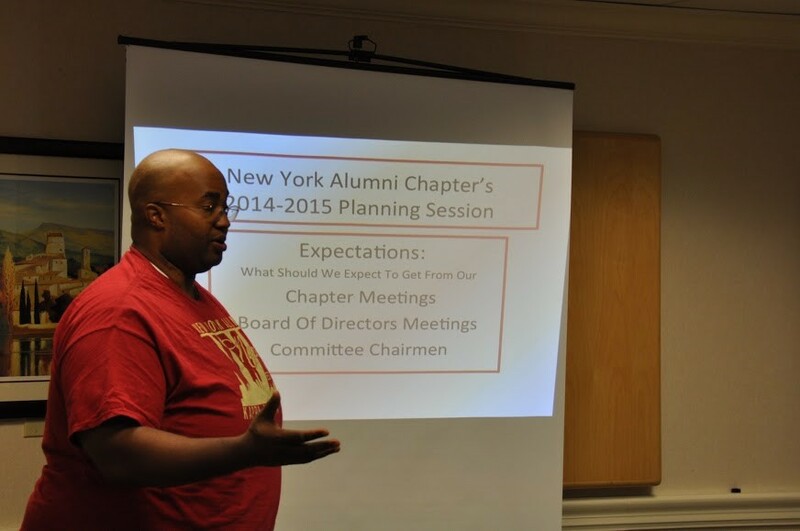 The New York Alumni Chapter of Kappa Alpha Psi Fraternity, Incorporated, always crafts its programmatic thrust, our programs and initiatives, to be in compliance with those of International Headquarters and the Northeastern Province. 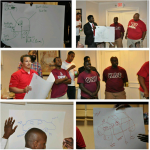 Throughout each administration throughout our history, we are guided by a central theme that is usually presented by the incoming Polemarch. 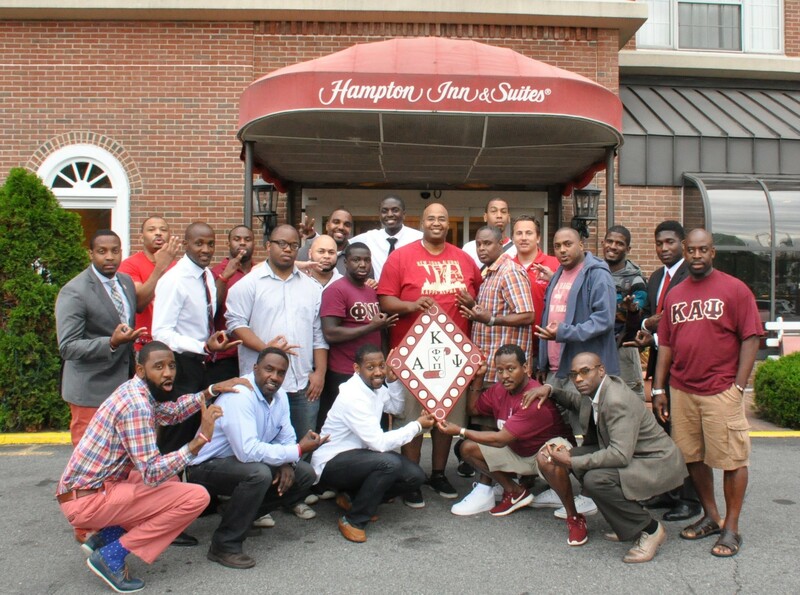 The central theme of the current 2014 – 2015 administration is “Recommitting To The Tenets Of Phi Nu Pi”. 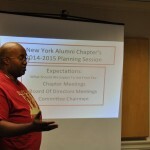 The New York Alumni Chapter, is a chapter that is rich in tradition, history and protocol. The goals and objectives for each new year, are set up prior to the start of the fraternal year at our annual summer planning sessions. 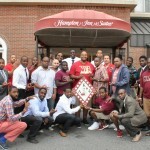 This year, the chapter decided to take our one day session and expand it and make it a full-fledged weekend retreat. 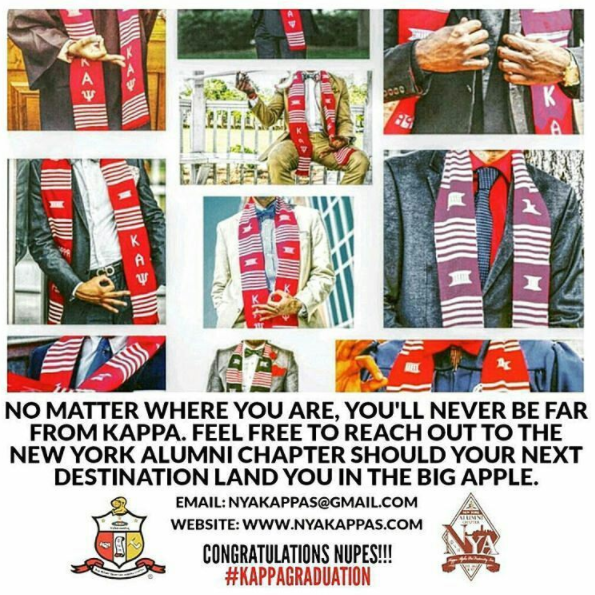 On the weekend of August 21 – 24, 2014 the officers and members of New York Alumni, prepared for a weekend of “Kappa Business and Fellowship. 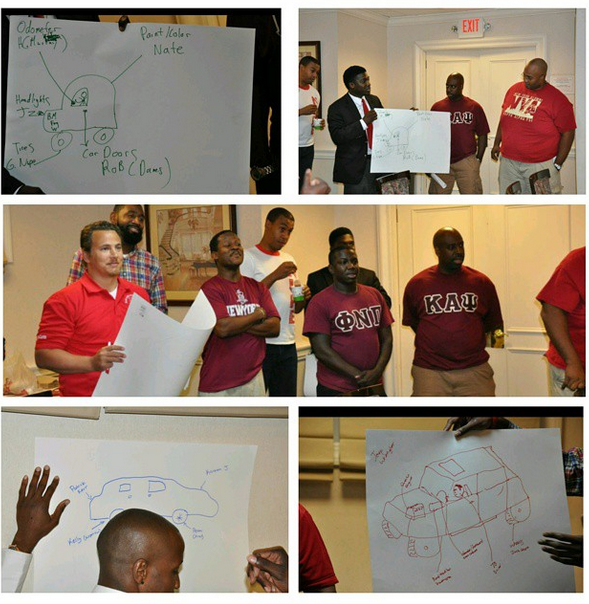 We moved the planning session / retreat to Stamford Connecticut and the Hampton Inn and Suites served as our “Kappa Headquarters” for the weekend. On Thursday, August 21st before we left for Stamford, the brothers of NYA partnered with the Bronx Alphas to host a mixer at La Marina Restaurant in the Dyckman area of the Bronx, that was well attended by our fellow greeks of the Pan Hellenic Council and from our friends and supporters of the chapter. On Friday August 22nd, a rather large number of us arrived early to see that all was ready for the next day’s session. Afterwards, our chapter had a “Meet and Greet” with the Brothers of the Stamford Alumni Chapter. It was another great night of fellowship as we enjoyed the “nightlife” of Stamford. Saturday August 23rd, our planning session was underway. There were both AM and PM workshops that focused around team camaraderie and identifying and acknowledging each other’s individual talents.